Beautiful 2 bedroom holiday home to comfortably sleep up to 6 near Chambery, Alps. Ideal for a family holiday, this self catering home offers a shared pool area that's ideal for the kids and has everything to make your holiday unforgettable! On site parking. Electric heating. Terrace. Balcony. 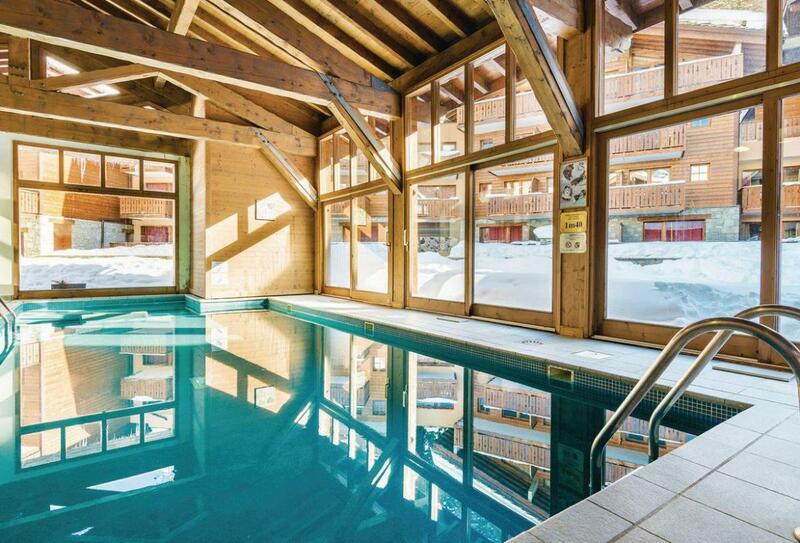 Indoor heated swimming pool (shared, 48m², open Jun-Sep). Garage parking for 1 car. Smoking permitted. Beautiful 2 bedroom holiday home to comfortably sleep up to 6 near Chambery, Alps. Ideal for a family holiday, this self catering home offers a shared pool area that\'s ideal for the kids and has everything to make your holiday unforgettable! On site parking.